For the past three years, Minisink Valley student Jillian Dolce has completed a “Walk For Lymphoma” with all proceeds going to Lymphoma research at Memorial Sloan-Kettering Hospital. Each year she dedicates her walk to local resident who is battling the disease. 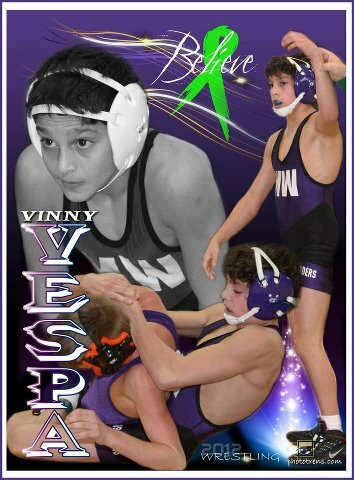 This year, Jillian has decided to do her walk in honor of Monroe Woodbury wrestler Vinny Vespa who is currently receiving chemotherapy for Stage 4 Hodgkin’s Lymphoma. For anyone who wants to join Jillian in her quest to “Find a Cure, One Step at a Time,” this year’s event is scheduled for September 29th at Shannen Park in Slate Hill, NY. Registration will be at 10:00 am and the walk will go from 11:00 am until 2:00 pm. Recommended donations are $10 for adults and $5 for children. Anyone interested in learning more about the event can go to Jillian’s website and/or check out her flyer. On behalf of the entire Section 9 wrestling community……thank you Jillian!!! The Friends of Section 9 is happy to announce that the 11th Annual Hudson Valley Challenge will take place on Sunday, October 7th at Port Jervis High School. Online registration is available at http://easternstates.ticketleap.com/hudson-valley-challenge-wrestling-tournament–clinic/. If you have additional questions, please contact the tournament director Gary Rissler at grissler@hvc.rr.com. The Asics/Vaughn Cadet and Junior National Championships are taking place in Fargo, ND from July 14 through July 21. For the wrestling junkie….it doesn’t get any better than Fargo! 24 mats….Freestyle, Greco-Roman, Women’s Freestyle…Cadet and Junior Divisions….did I mention 24 mats!!!!!! From the information I have so far, four Section 9 wrestlers have made the journey to Fargo. As I learn of any others, I will add them to the below table which will provide their complete results. 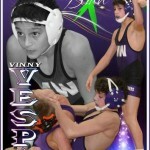 – won by decision over Jon Gabriel 1-1, 6-4 ….Cuccolo will wrestle in the medal round!!! Great performance by Pine Bush junior Chris Cuccolo. He finished 5th in the country and his only loss came to the wrestler who finished 3rd…he defeated the kid who finished 2nd!! Warwick senior Shane Connolly has recently learned that he has received appointment to the United States Military Academy at West Point. Connolly is one of only four wrestlers to win five Section 9 titles; he plans on joining the Army Black Knights wrestling squad as a walk-on. On behalf of the entire Section 9 wrestling community …. congratulations and good luck Shane!!! 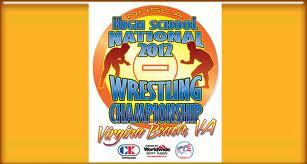 The NHSCA High School National Wrestling Championships take place this week in Virginia Beach and SectionIXWrestling.com will provide updates on all of our local wrestlers! Links to updated brackets will also be provided as they become available! Good luck boys!!! 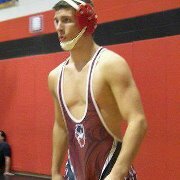 – 2nd Round: Raccioppi dec 7-3 over Caleb Bordner (PA)..Bordner finished 8th in PA!!! – 3rd Consie: Carrozza dec 3-0 Dustin Yoakum (WV)…. Carrozza an AA!!! – 7th Place Match: Jacob Trujillo (CO) dec 10-7 over Carrozza….Carrozza takes 8th!!! 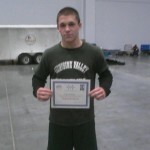 – 7th Place Match: Logan Womeldorf (PA) dec 10-6 over Wentland… Nicky takes 8th!!! – Semis: Wagner dec 3-2 over Thomas Alcaro (PA)….Wagner in finals!!!! – Finals: Tevis Bartlett (WY) wbf 5:26 over Wagner…. 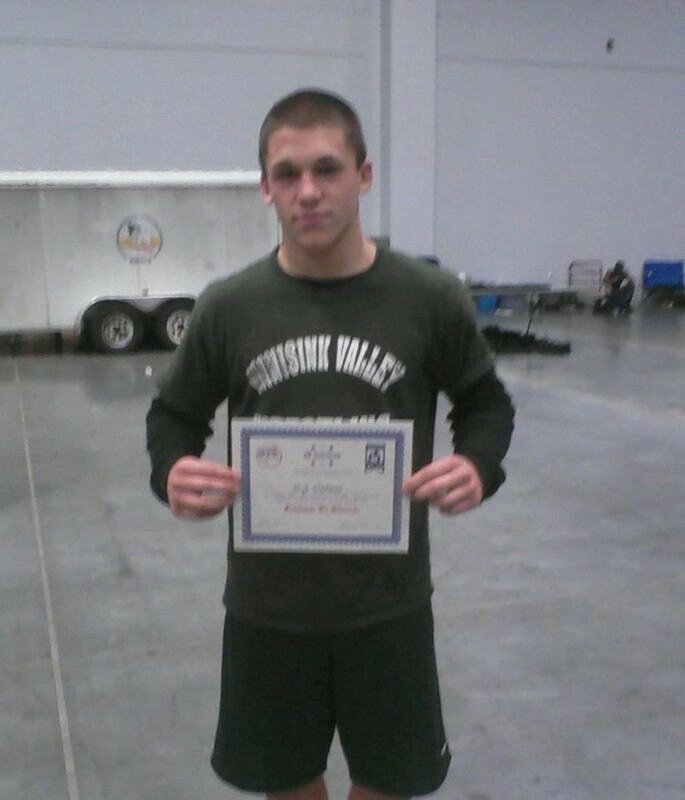 Matt finishes 2nd in nation!!! – 1st Consie: Palmer wbf 2:26 over Brooks Robinson (UT)….Palmer an AA!!!! – Consie Semis: Palmer dec 5-1 over Hayden Ryals (AL)….Palmer going for 3rd!!!! – 3rd Place Match: Palmer dec 3-1 over Dempsey (NJ)….3rd Place for Jalen!!!!!! The 11th Annual “Friends of Section 9” Banquet was held on Tuesday March 13, 2012 at the Meadowbrook in New Windsor. The top 4 place winners in Division 1, and the top 2 place winners in Division 2 each received plaques. Some of the award winners from last night are listed below. To view a list of all 23 Special Awards which were presented, click here. The history of each award is also listed on the first tab of the spreadsheet.